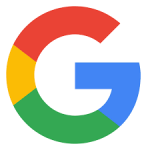 Google is the world’s most popular search engine and most-visited website, and we all use at least some of its apps on a daily basis. However, hidden within Google’s apps are some fun features called Easter Eggs, which are designed to put a smile on your face – and almost nothing more. Actually, Google creates Easter eggs, which are hidden messages, games or other features inserted into apps and media, to give itself a friendly image that helps it build trust with its users. That’s why Easter eggs are not featured on popular search pages that could negatively impact usability. Building trust with customers is crucial for any business that wants to achieve success online, and it’s a fine art that we’ve mastered. 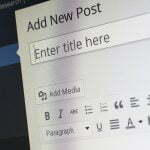 At Smart Traffic, we develop SEO campaigns, blog strategies and online advertising plans for companies from a broad range of industries. 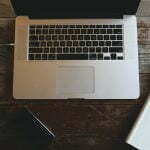 If you want to find out how we can help you grow your online presence and built trust, then don’t hesitate to get in touch. 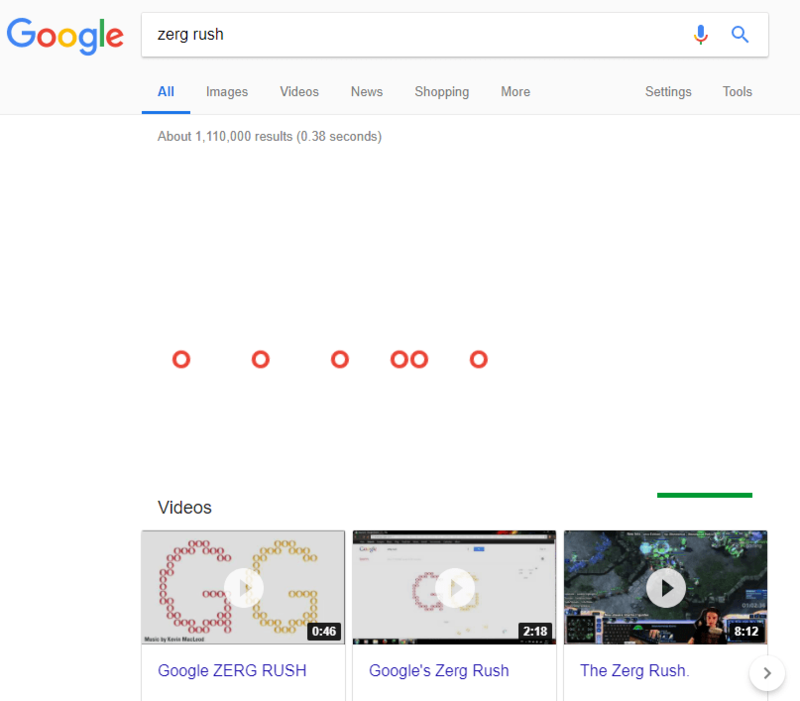 Alternatively, read on to learn about some of our favourite Google Easter Eggs in 2018. Everybody knows this classic card game; however, what many people don’t know is that this game can be played for free thanks to Google’s fun-loving web developers. 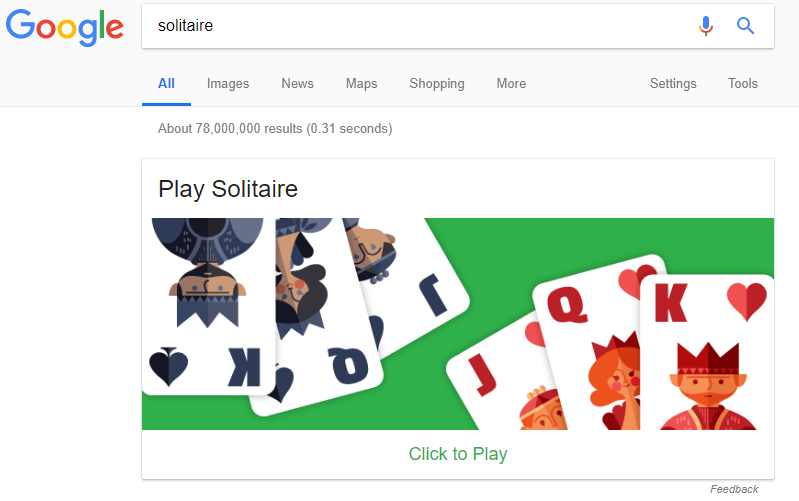 All you need to do is search for “solitaire” using the Google search engine, and the top result will be a version of the game itself. 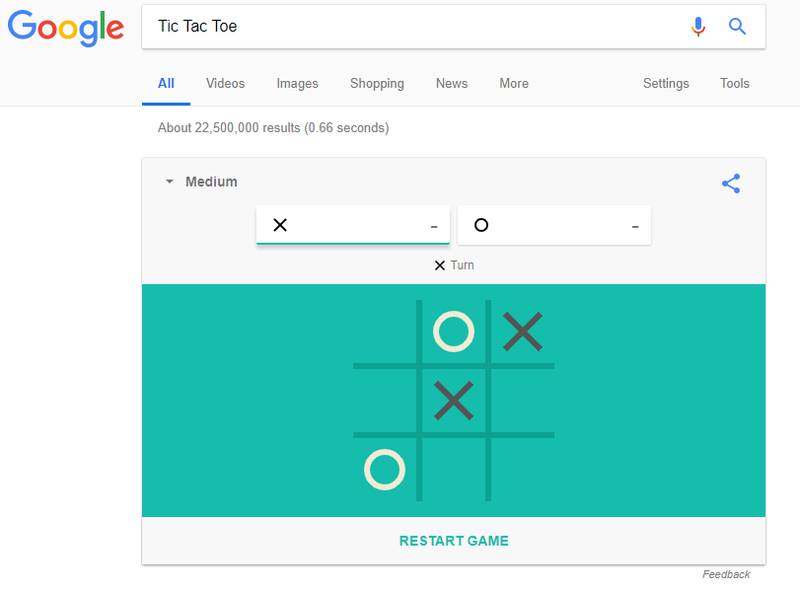 Also known as “noughts and crosses,” depending on where you’re from, Tic Tac Toe is another game that you can play by simply searching for “Tic Tac Toe” on Google. You can either play this game with a friend or against Google itself. If you really want to challenge yourself, change the difficulty setting to Impossible. Just try and avoid doing this at work because you’re unlikely to get anything done when playing this highly addictive yet simple game. Fancy a bit of gambling to celebrate the major Jewish holiday Hanukkah? 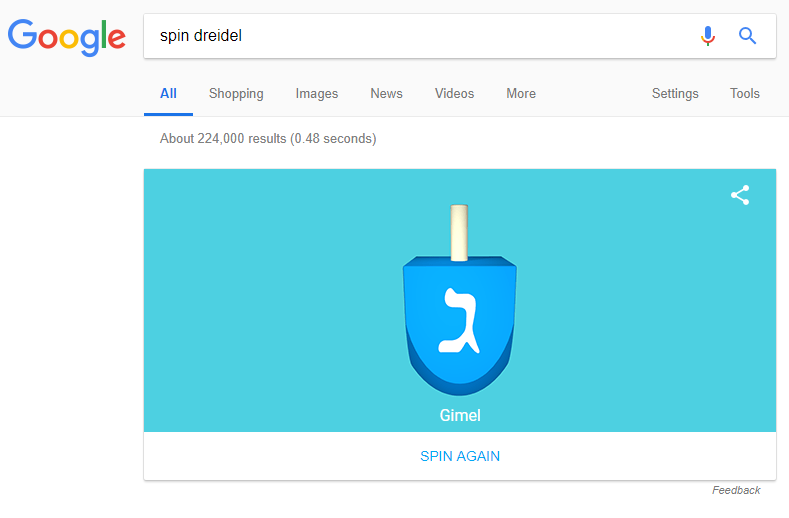 Head to Google and search for “play dreidel” or “spin dreidel,” and the top result will be an app featuring this traditional four-sided spinning top game. You don’t have to wait for Hanukkah to play dreidel because this Google Easter Egg is available all year-round. Are you struggling to make an important decision? Why not let fate decide for you? Using Google, simply search for “flip a coin,” and the top result will either be heads or tails. 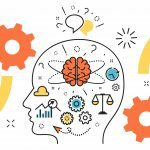 We’ve trusted Google to provide us with information for years, so why not let it make some tough decisions for us too? 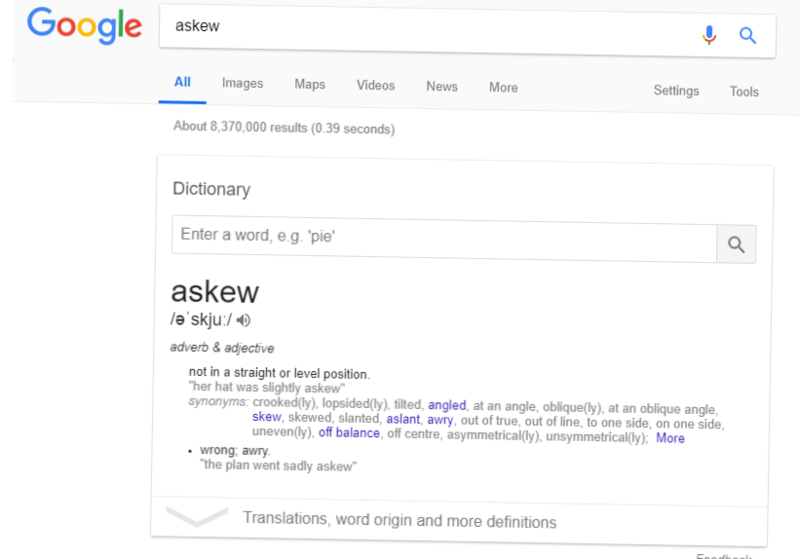 As nothing more than a fun gimmick, Google will tilt its results on the first page if you enter the search query “askew.” As simple as it is, once you know how to do it, you’ll be googling “askew” far more often than necessary. Do you remember when young kids loved playing with toys that taught them animal noises? Well, if you have a child that loves technology, you can teach them popular farm animal noises using any device with an internet connection. 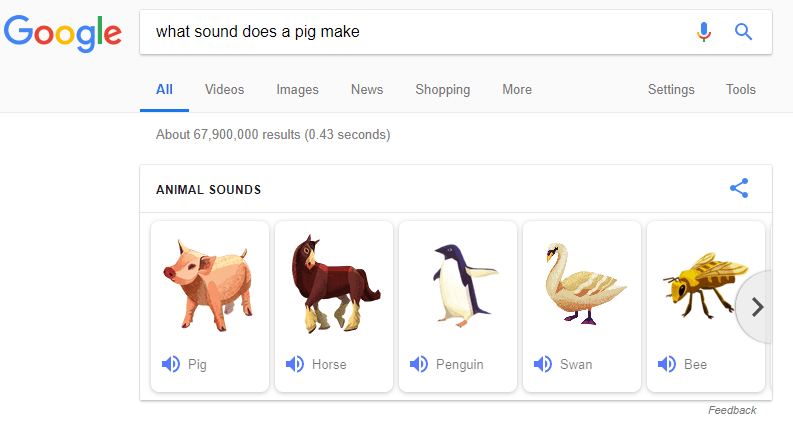 Just head to Google’s website and search for “what sound does a pig make?” and you’ll hear ‘oink oink.’ This little trick also works with other animals, including cows, dogs, ducks and sheep. Are you a fan of the world-famous comedy called Seinfeld? 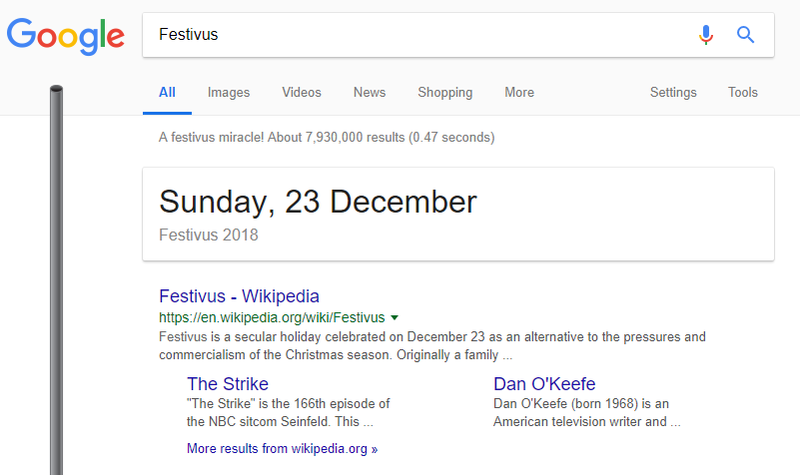 Head to Google and search for “Festivus,” and a pole will appear on the left side of the screen next to the search results. 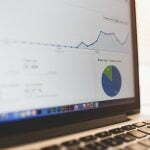 The next time you’re aimlessly browsing the internet just to pass time, why not learn some new and interesting facts? 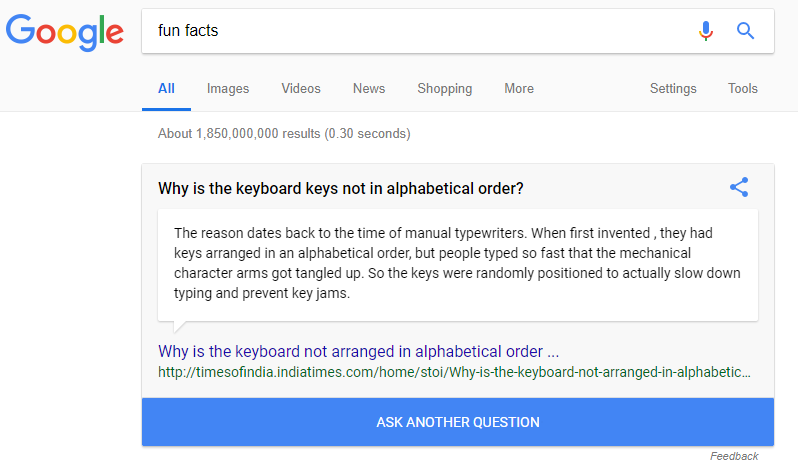 All you need to do is search for “fun facts” or “I’m feeling curious,” and Google will gift you with a fun fact, usually in the form of a question and answer. For example, you might receive the answer to “Can you have a fire without oxygen?” or “How fast does a subway train go?” If you want to learn something new about any particular topic with minimal effort, then you could enjoy hours of entertainment thanks to this Easter egg. All the Hitchhiker’s Guide to the Galaxy fans will love this Google Easter Egg. 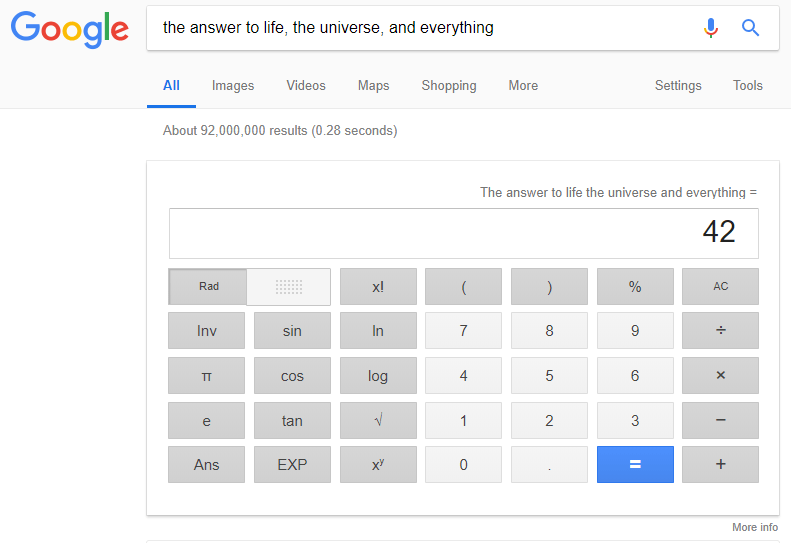 If you search for the query “the answer to life, the universe, and everything,” the top result will be a calculator displaying the number 42, which is a reference to this classic book that is still popular today. Douglas Adams would be proud to see the impact that his legacy has made. This Easter egg is another reflection of Google’s clear fondness for classic gaming. 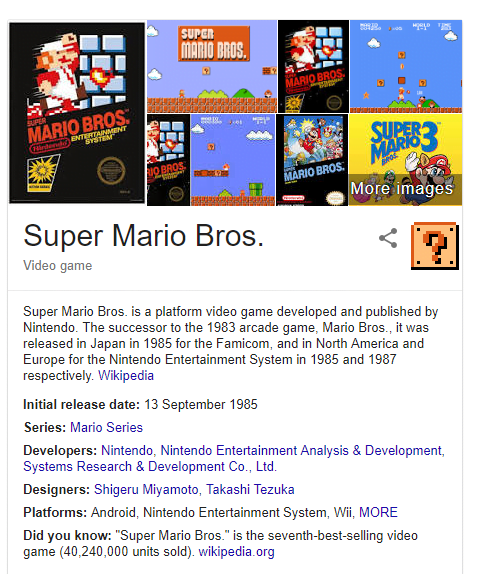 Head to google.com.au, search for “Super Mario Bros,” and you’ll be able to see the block featuring a question mark from the game in the Knowledge Graph card to the right-hand side of the screen. Click on that block, and a coin will bounce into the air, and you’ll hear the original sound effect from the classic Nintendo computer game. It might be a simple gimmick, but we guarantee you’ll click on that question box more than once. Similar to Super Mario Bros, Sonic the Hedgehog is another game that almost everybody in the world is familiar with. The employees at Google must love Sonic the Hedgehog too because they’ve made him a subject of one of their most popular Easter eggs. 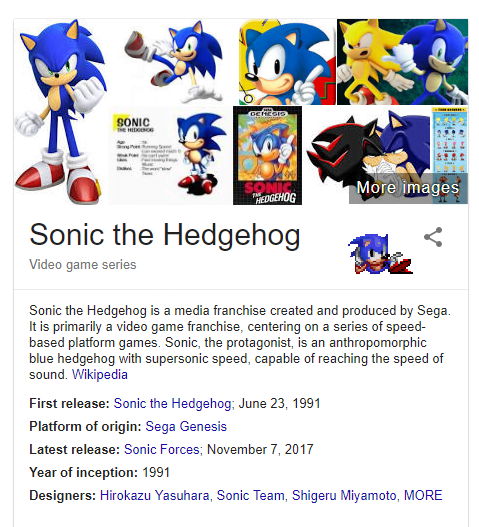 When you search for “Sonic the Hedgehog,” a small version of Sonic himself will appear in the Knowledge Graph card, which is displayed at the top of the results page on the right. Clicking on Sonic will make him do his signature spin, and if you click enough times, he’ll transform into the powered-up version of himself. If you were born in the eighties, you’d have to have been living under a rock not be familiar with “Star Fox 64.” Search for the query “do a barrel roll” on Google, and the results page will spin a complete 360 degrees. Alternatively, if you’d rather do a barrel roll in the same way in which you did on the Nintendo, you can search for “Z or R twice,” and the result will be identical. 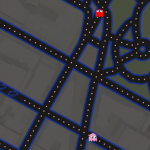 Unlike many Easter eggs that reference some of our most beloved computer games, this Easter egg actually allows you to play the real game of Pacman. 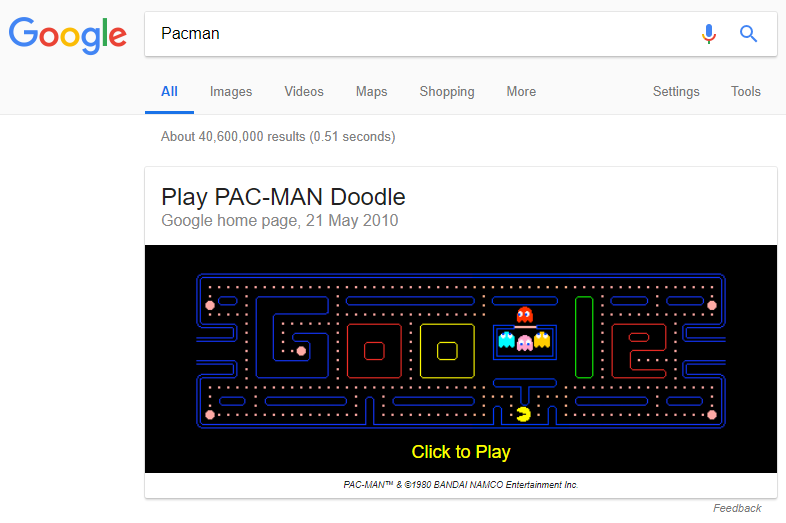 Simply Google “Pacman,” and you’ll be able to play the interactive game that Google created back in 2010 to mark the 30th anniversary of the original release of Pacman, a game that stole countless hours of countless people’s lives (in a good way). Is playing a game that looks identical to the old classic not quite impressive enough for you? 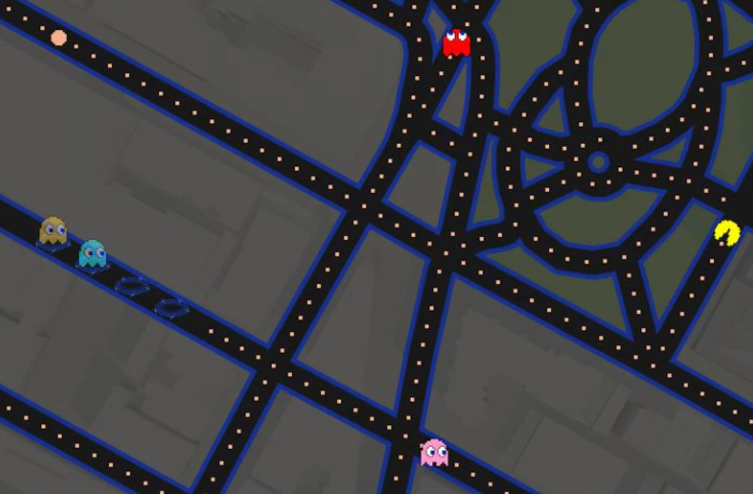 Then head to Google Maps and play Pacman using real satellite images of our streets as your virtual game map. Even though this addictive game is difficult to both beat and put down, Breakout is one of our favourite Google Easter Eggs. 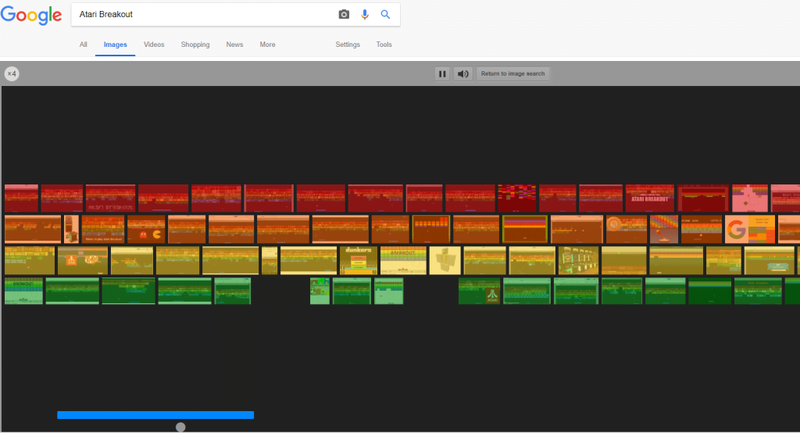 Go to Google Images and search for “Atari Breakout,” and the images will form to create a simple map that’s almost identical to the original game. 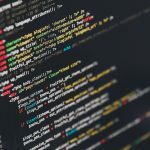 If you ever have five or ten minutes to spare at work, on the bus or during your free time, try this cool Google hack, and you’ll soon find that minutes turn into hours without you even realising. The fidget spinner became such a global craze during 2017 that Google decided to jump on the bandwagon by creating its own digital version. 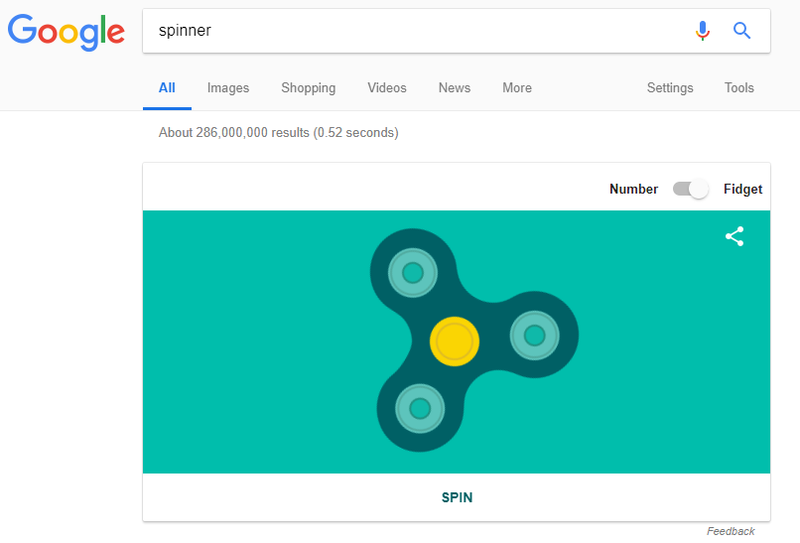 Simply search for the word “spinner,” and the top result will indeed be a digital spinner that you can spin at your own leisure. You can choose between a Wheel of Fortune style spinner or one that spins endlessly for your amusement. Trying to keep a steady beat while you learn some new songs on your musical instrument? 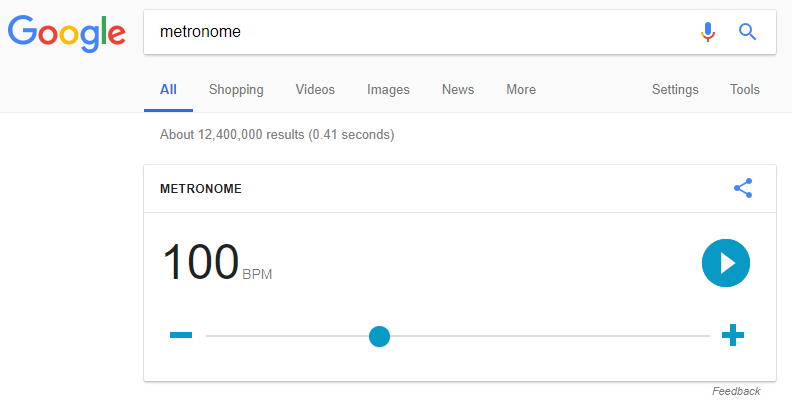 Search for “metronome” on Google, and the first result will be an accurate metronome. You can adjust the beats per minute (BPM) of this virtual metronome to play along with any track you like (or to create your own). Here’s an example of Google just having a bit of fun while displaying its confidence. At this point, we all know that Google is going to be around for quite some time. Google knows this too, which is why it has created an Easter egg just to show off. Ask Google the question “Is Google down?” and you’ll be given the simple and concise answer “no”. 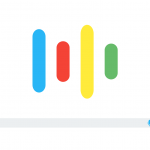 Google has created an Easter egg for every scenario, including the one in which you have no internet connection. To test out this Google Easter Egg, you’ll need to turn off your Wi-Fi. Then, search for any term, and you’ll see a page that displays “There is no Internet connection.” What you’ll also see is a little image of a dinosaur on a 2D gaming platform. Hit the spacebar and said dinosaur will run along and jump over cacti on your demand. We’ve been using real bubble levels to make sure surfaces are completely flat and level for years, but thanks to virtual inventions, the days of using bubble levels could soon be over. 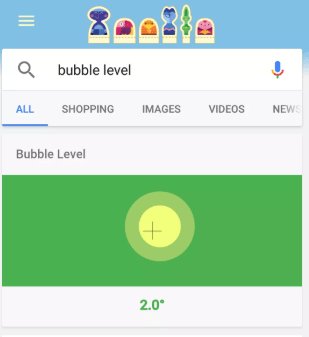 Using a mobile device only, you can search for “bubble level” on Google and instantly be able to use a fully functional – albeit digital – bubble level. There’s no need to put up with slightly crooked picture frames ever again! 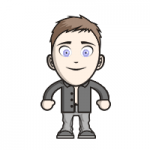 Needless to say, Google has a lot of resources at its disposal to develop innovative and creative Easter eggs for its range of online applications. 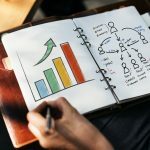 While this is an effective way to build trust with your audience, there are plenty of other less costly and time-consuming things you can do to foster relationships with your target market online. Give our SEO specialists a call on 02 8205 3133, and we’ll be delighted to tell you about our areas of expertise over the phone.